Where do I start? Should I sign that contract or wait? Budget  what Budget? 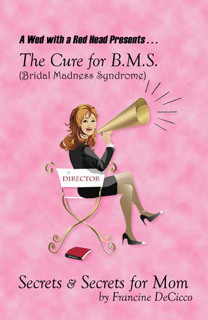 Sounds like B.M.S (Bridal Madness Syndrome). Don’t panic!!! Over the years I have seen this condition many times. Believe it or not, it will pass, and hopefully I can provide the cure. 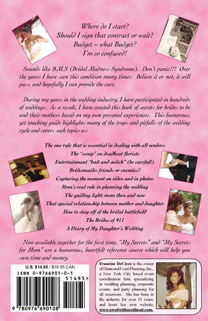 • Bridesmaids: friends or enemies?